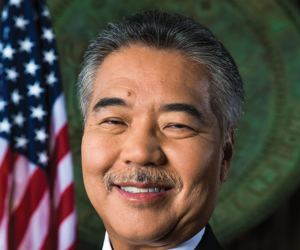 Dine Hawaiian-style. For the ultimate ambiance and delectable food, Tidepools is the place. 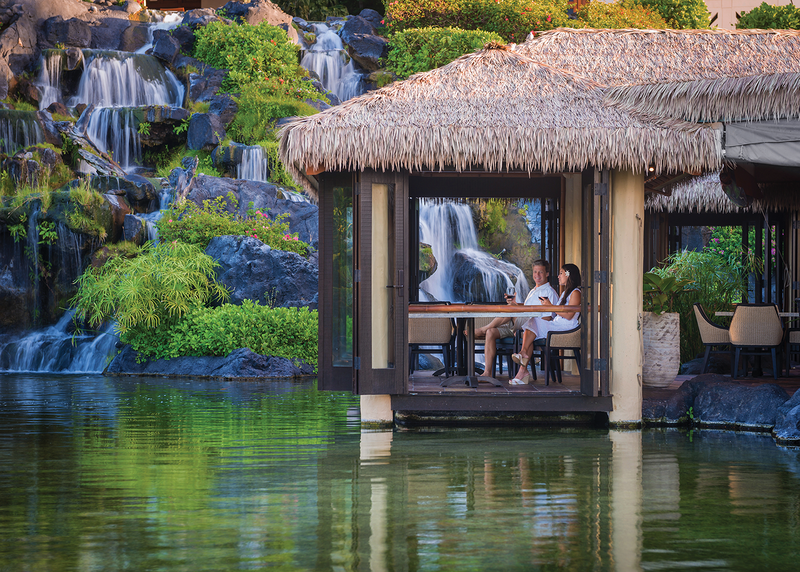 Feel the romance in thatched-roof bungalows that seemingly float above a koi filled lagoon at the base of a waterfall. Savor contemporary Hawaiian cuisine in this extraordinary setting. You’ll relish the exceptional service and the fresh fish and steak creations each prepared with unique island flair. Salads feature greens from their own garden and the desserts are luscious. Don’t miss this treat. Call 808-240-6456 for reservations or book on OpenTable. Free valet parking for diners.